Suggested by Random Kale defeats Ribrianne in much the same way that Caulifla did. 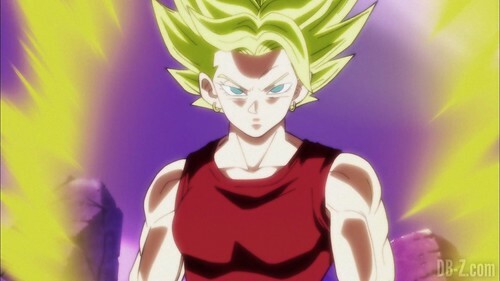 She also has Super Saiyan abilities and a very high power level at her disposal. 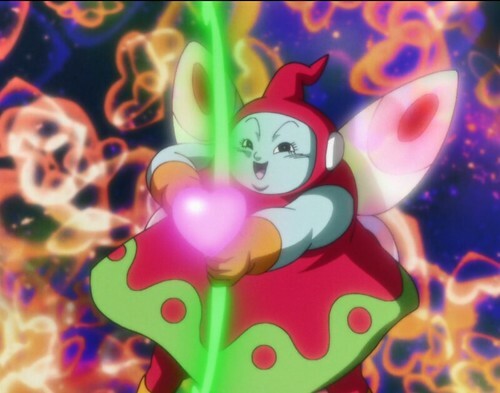 Ribrianne has her own Super form as well but while it’s raw power is impressive, it’s a form that isn’t particularly focused on speed. That difference will only get more drastic as the fight wears on and Ribrianne’s stamina will reach its limit. If only she had one more transformation hidden away. Kale wins. This entry was posted in Battles, Kale Battles, Ribrianne Battles and tagged Kale, Ribrianne by dreager1. Bookmark the permalink.